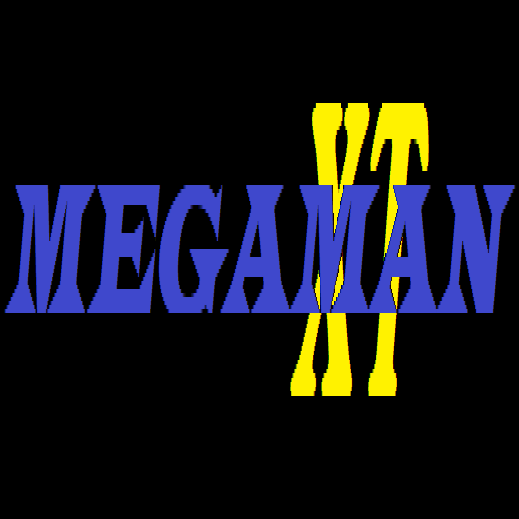 Based on the Mega Man X series for Playstation. Zero and/or X have to fight through 6 regular stages and defeat the 6 maverick bosses before they can access the 4 Sigma stages. This game has multiple endings. You can play the game on normal difficulty or try Ultimate Hunter mode. As an Ultimate Hunter you will be prevented from getting hearts, items, and boss upgrades. More and harder monsters will spawn as well to challenge you. Side ending: Use the temple key and defeat ?? ?